Dogs are naturally intelligent and eager to learn—they just need to be shown the way to unlock their true potential. Our professional trainers use the right combination of patience and positive reinforcement to bring the very best out of your canine companion. 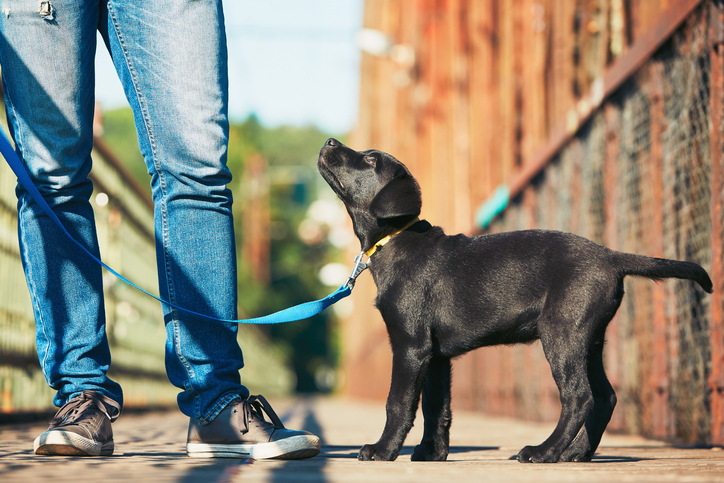 Does your dog pull on the leash? Greet your guests by jumping on them? Run away when you call? 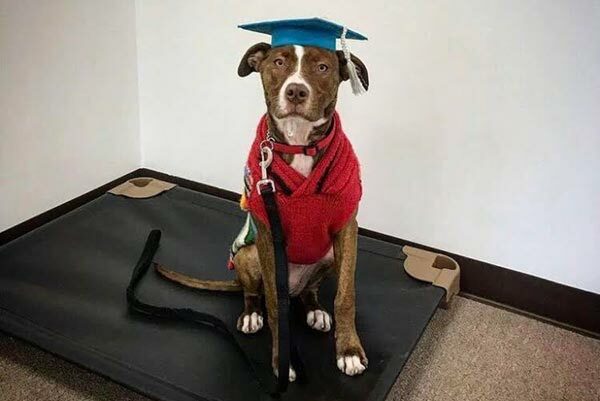 At Bark Avenue Pet Resorts, we’ll design and guide you through a custom-tailored training program to address common challenges and help your dog be an even more amazing family member. Call us today to schedule your free training evaluation! Step one is to set up your free evaluation at our training center. Before your visit, you’ll receive a comprehensive questionnaire we’ll use to determine the best approach. Then, you & your dog will meet one of our training specialists. 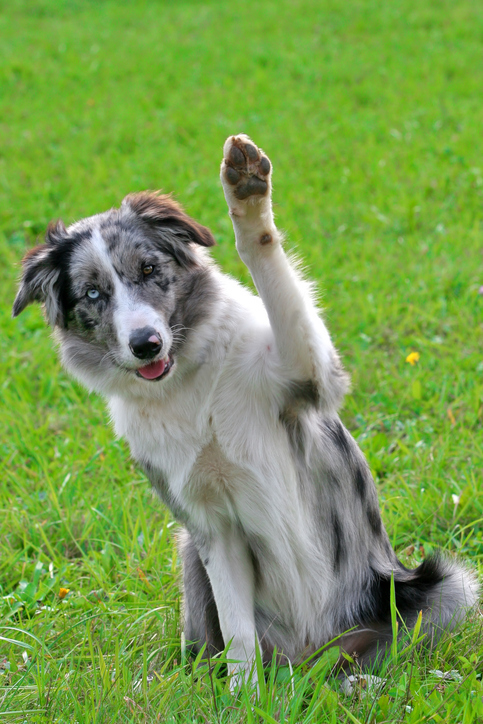 We’ll assess your dog’s temperament and current skill level, keeping your training goals in mind. 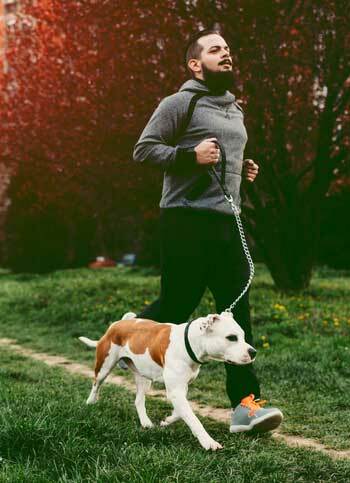 After discussing your challenges & goals, we’ll develop a personalized training program just for you & your dog. Call one of our two locations to get started! At Bark Avenue Pet Resorts, we believe praise is the ideal motivator. With lots of affection, exceptional timing and positive reinforcement, our experienced trainers work in a way that’s friendly & comprehensible to your dog. 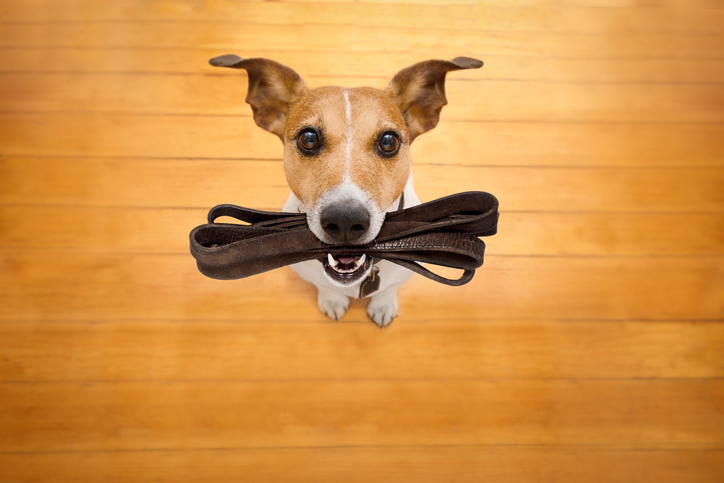 Our customized training programs are designed to help your dog master the most common obedience commands, including sit, stay, lay down, come, and heel. We’ll also guide you through overcoming common challenges such as leash-pulling and jumping on people. The owner is also a student in our training classroom. 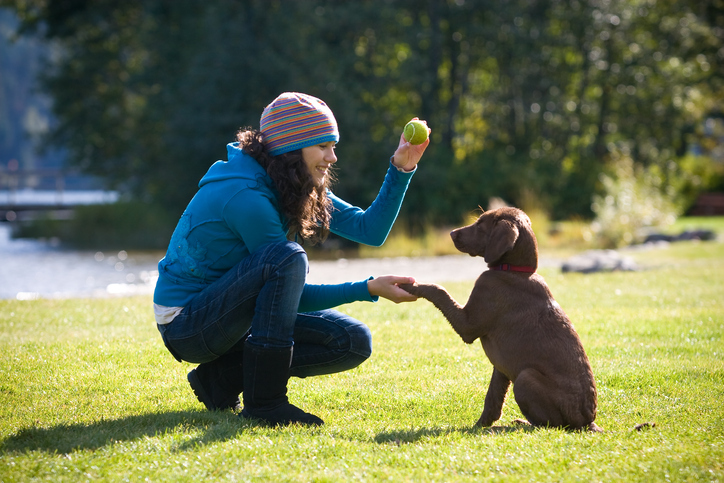 We’ll teach you the best ways to continually support and improve upon your dog’s training long after class has ended.